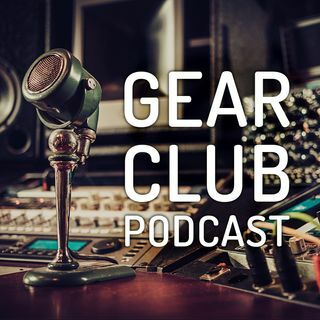 Gear Club is a podcast hosted by John Agnello and Stewart Lerman. Learn about the art of recording by leading practitioners of the art. Every episode features an interview with a legendary engineer, artist, inventor, or producer. They also deconstruct a recording that inspired them, discuss their favorite piece of audio gear, and offer ... Más informaciones recording tips and techniques.